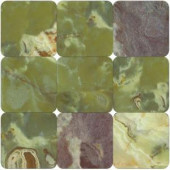 Onyx is a precious rock, which is quite popular for its texture. 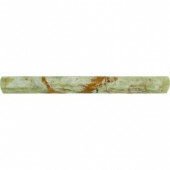 It is, in fact, a gemstone, which people sport to get the luck ball in their court. 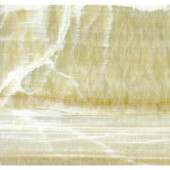 It is a very beautiful rock, which is translucent with contracting lines running across. 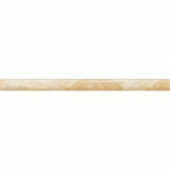 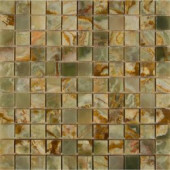 It comes in soft color options, adding opulence to your premises. 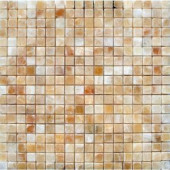 It requires a very little maintenance, which makes it a favorite flooring stone of thousands of people. 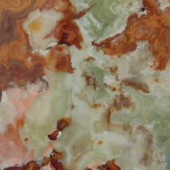 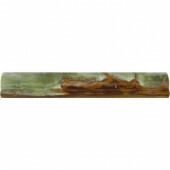 We have listed onyx tiles in a variety of design and shade options, as Yellow Onyx, Green Onyx, Multi Red Onyx, and White Onyx. 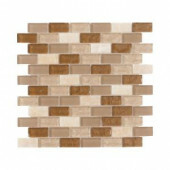 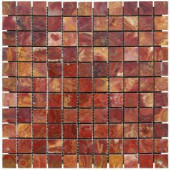 These tiles are available in standard sizes of 12x12, and polished finish. 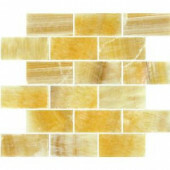 Our Onyx tiles can be used in bathroom walls and floorings, kitchens, and the flooring and wall of other rooms. 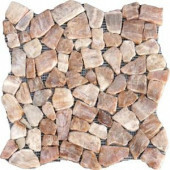 They create an enticing ambiance, and work as durable shield for your structure. 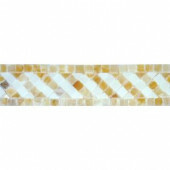 If you need any suggestion or idea in pattern designing, you can speak to us via phone call or chat support. 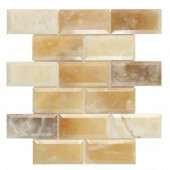 See also Natural Stone Tile in our catalog!